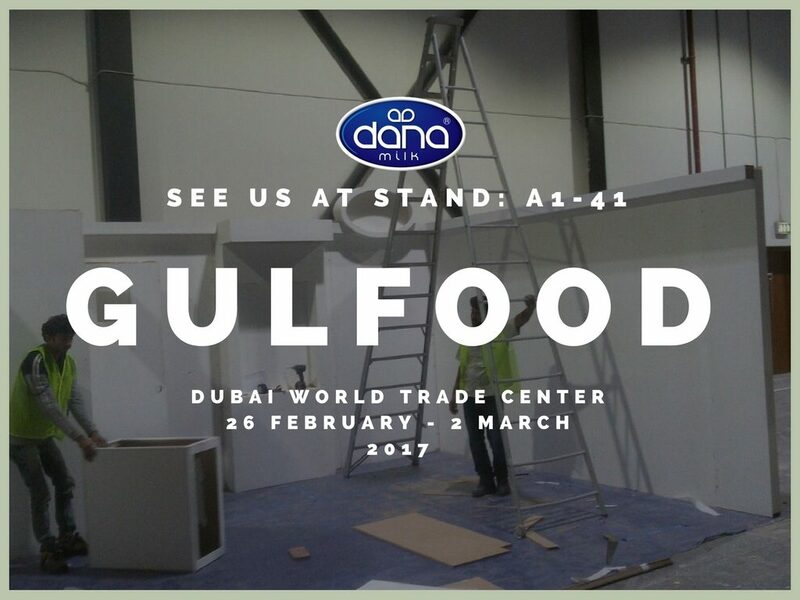 As we are preparing for the yearly Gulfood 2017 exhibition in Dubai, we received this image at the world trade center showing our hard working people preparing the stand for the show. We are once again close to our yearly Dubai Debut. 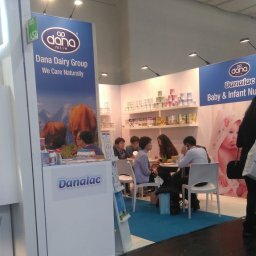 Gulfood 2017 is just around the corner and Dana Dairy is coming in with full force. 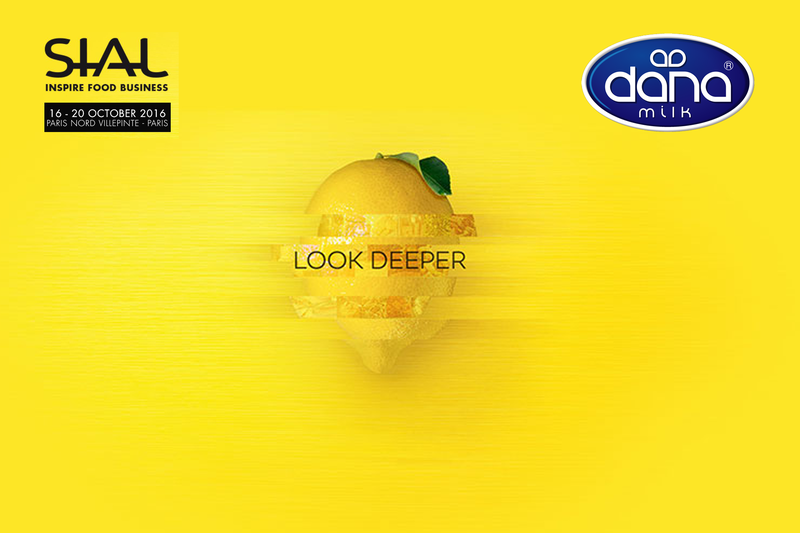 We’ll be at stand A1-41 at the Dubai World Trade Center this February 28 until March 2. It will be great to see you all during this 5 day show. As we are preparing for the event, we just received an image from the site. The image shows you how hard our people are working to make preparations. Things seem to be coming along very well. 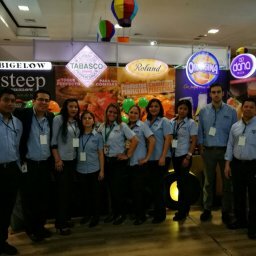 We are ready for Gulfood 2017. All people have packed up and some have already left for Dubai. And we look forward to seeing you there. We’ll be setting up the boot and all the decoration in the final hours before the show starts. We have come a long way since last year in Dubai. 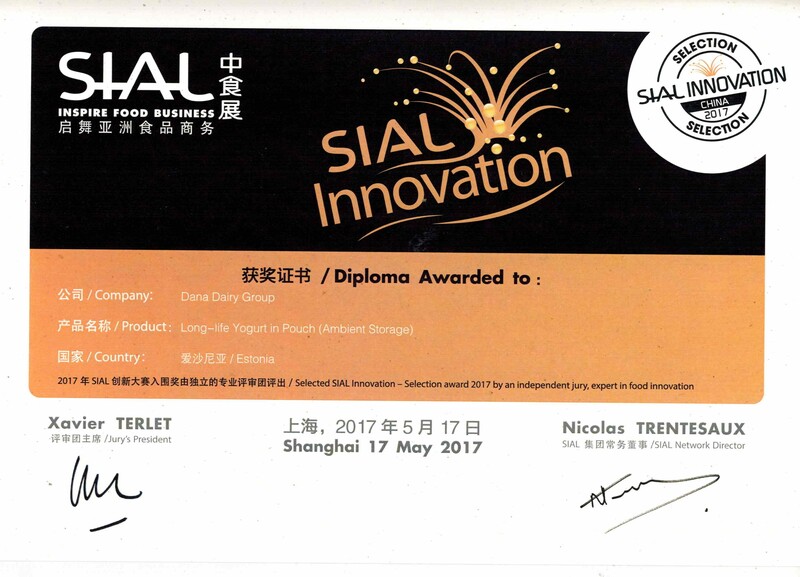 Our flagship product, DANALAC infant formula is more and more gaining grounds all over the world. 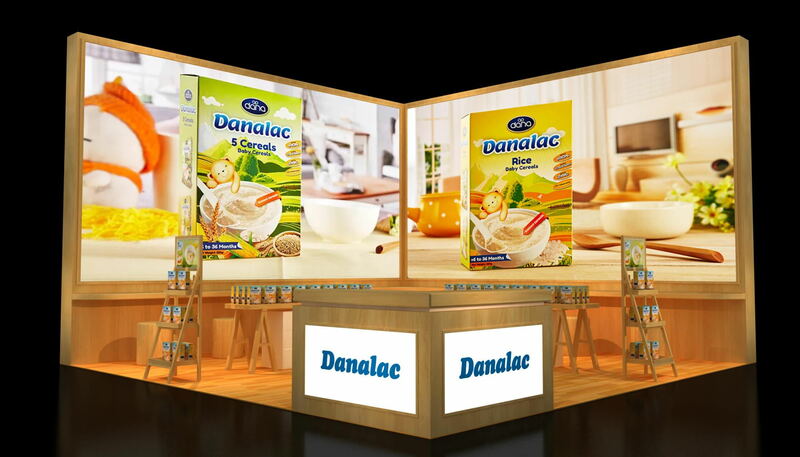 While our baby formula popularity is growing, we also introduced ten wonderful flavors of DANALAC baby cereals. The cereals have also brought in quite a great response from customers. 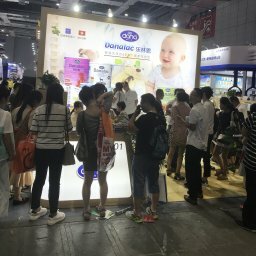 Now, let us talk about our other wonderful product. 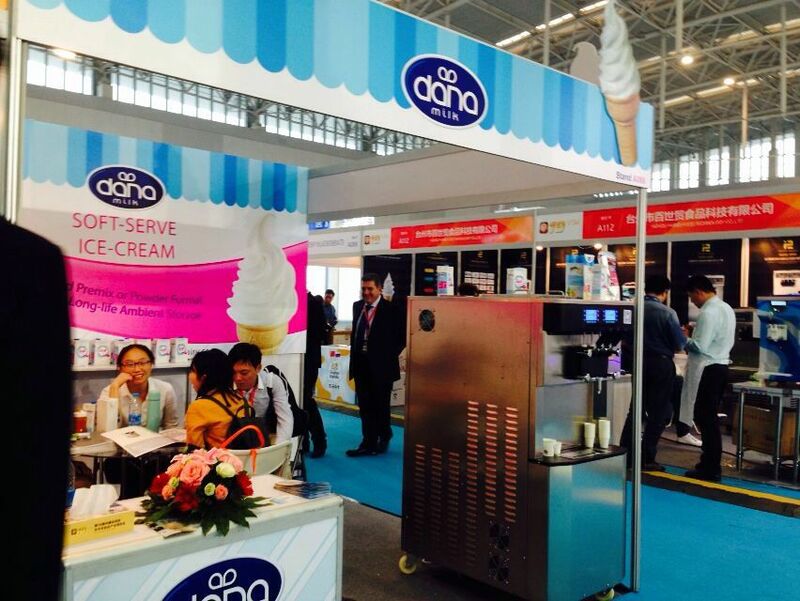 Our milk and dairy line. 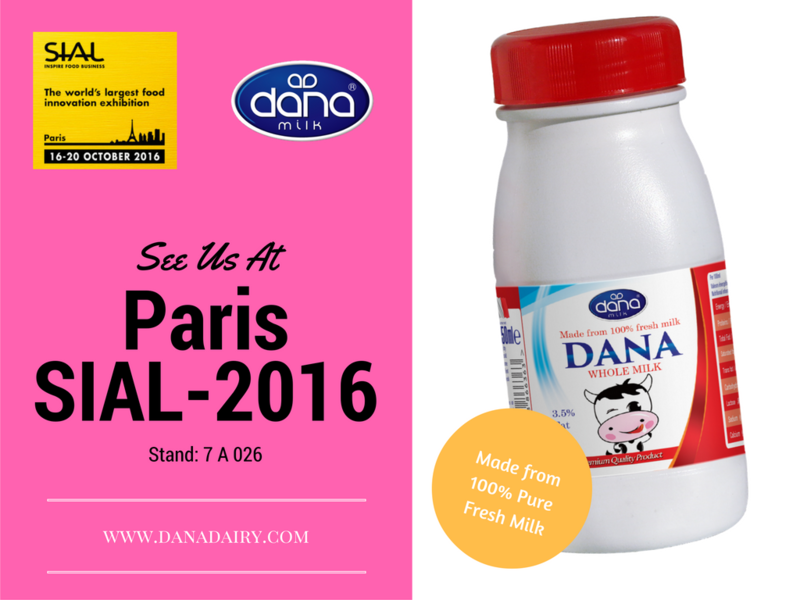 DANA Milk, our long-life UHT milk has again proved itself to be a fast moving shelf item. 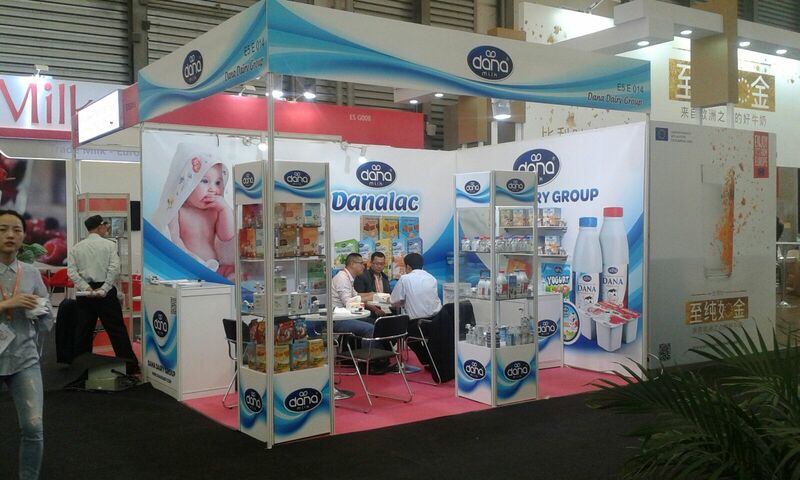 As more consumers changing their milk drinking habits from milk powder to UHT milk, we are in a good position to respond to the growing demand. 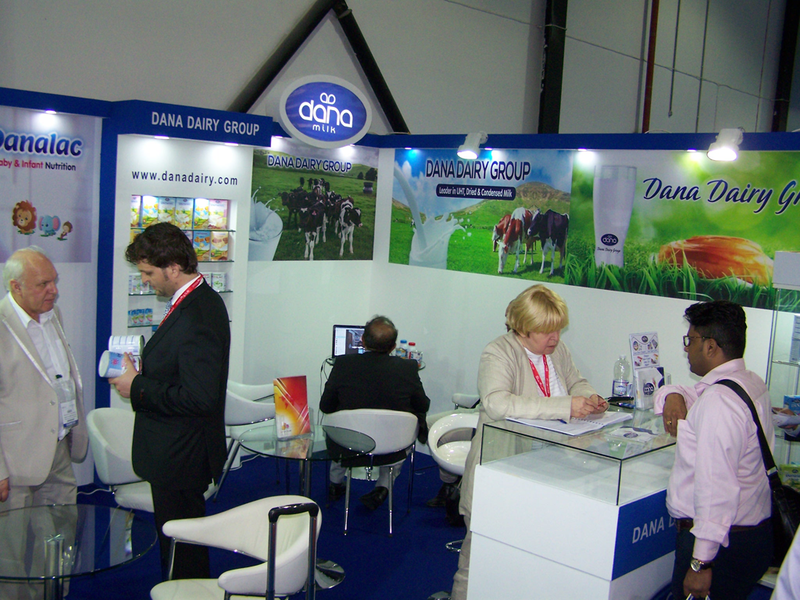 DANA Milk comes in various sizes of tetra paks as well our beautifully designed and colorful plastic bottles. Our long-life milk and dairy collection does not stop with UHT milk. We have actually expanded our collection to cheese triangles and a new series of long life yogurt. These items, that we also introduced last year, come in great packing designed to look great on market shelves.